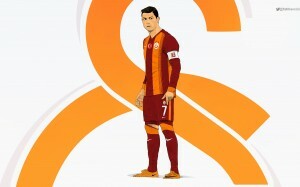 Cr7wallpapers.com is a community supported web site with the majority of the published content being uploaded by our user community or collected from a wide range of resources including free images or wallpapers websites. 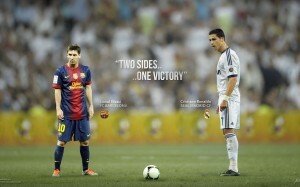 Although published content is believed to be authorized for sharing and personal use as desktop wallpaper either by the uploader or author or for being public domain licensed content, unless otherwise noted in the wallpaper description, all images on this website are copyrighted by their respective authors, therefore, if you wish to use these images for any other use you must get permission from their respective authors. If you object to a wallpaper published on our site, please Contact us with the wallpaper title or URL and your cause for concern, whether it being your own wallpaper you’ve created and do not wish to share or may it be something you might find explicit, unethical, inappropriate etc. 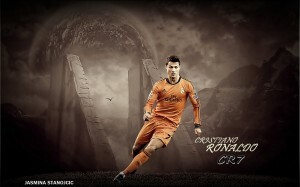 Cr7wallpapers.com reserves the right to decide to host or not any wallpaper that was submitted by users. 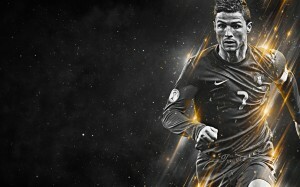 Cr7wallpapers.com will add the Cr7wallpapers.com watermark on the wallpaper to identify that Cr7wallpapers.com.